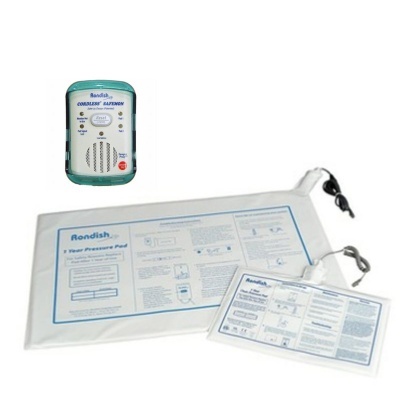 The Rondish Bed Nurse Call Kit has everything a care home needs to monitor the movements of a patient and be alerted when they move from a bed. 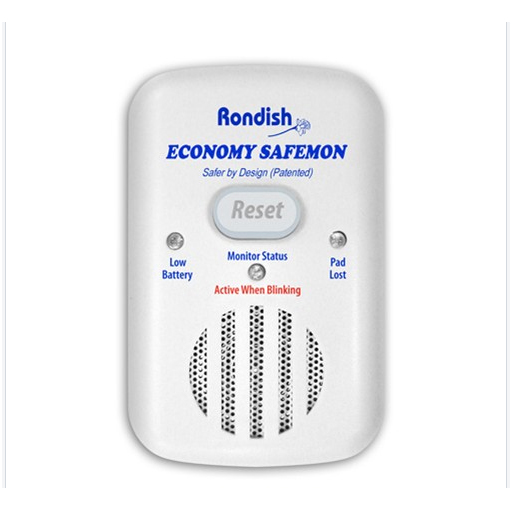 With the Rondish Bed Nurse Call Alarm Kit, this problem can be overcome. 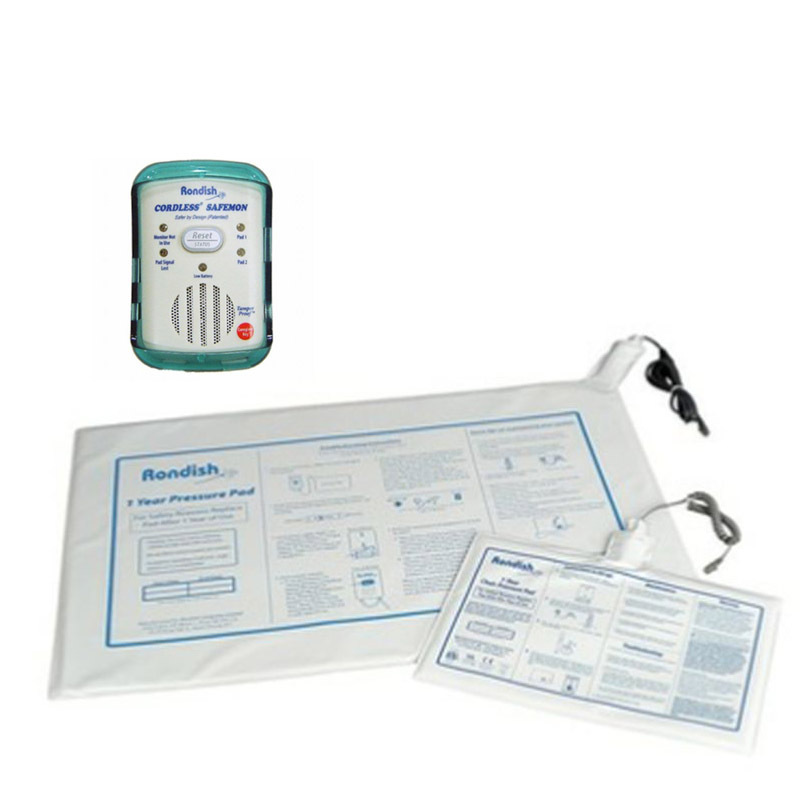 Complete with an alarm pager, a bed sensor mat and a lead to connect the alarm to a pre-existing nurse call system, nurses can easily monitor the movements of the individuals, even if they are not in the room with them. 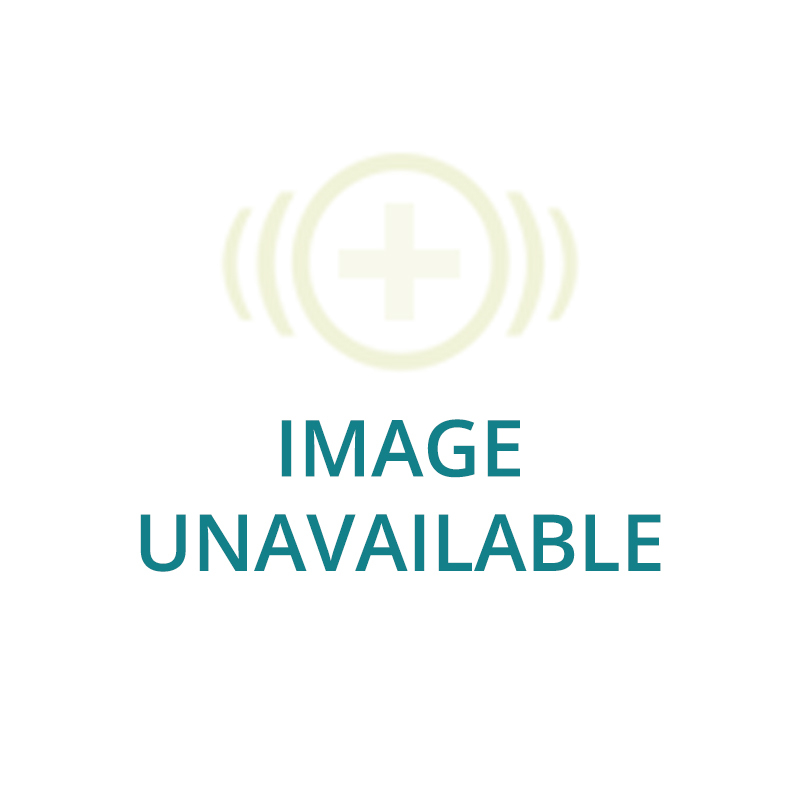 The Rondish Nurse Call Alarm Kit is made of up components that allow you to monitor the patient. The bed alarm plugs into the monitor and when weight is lifted from the sensor mat, an alarm is sent. This alarm continues to sound until it has been reset. 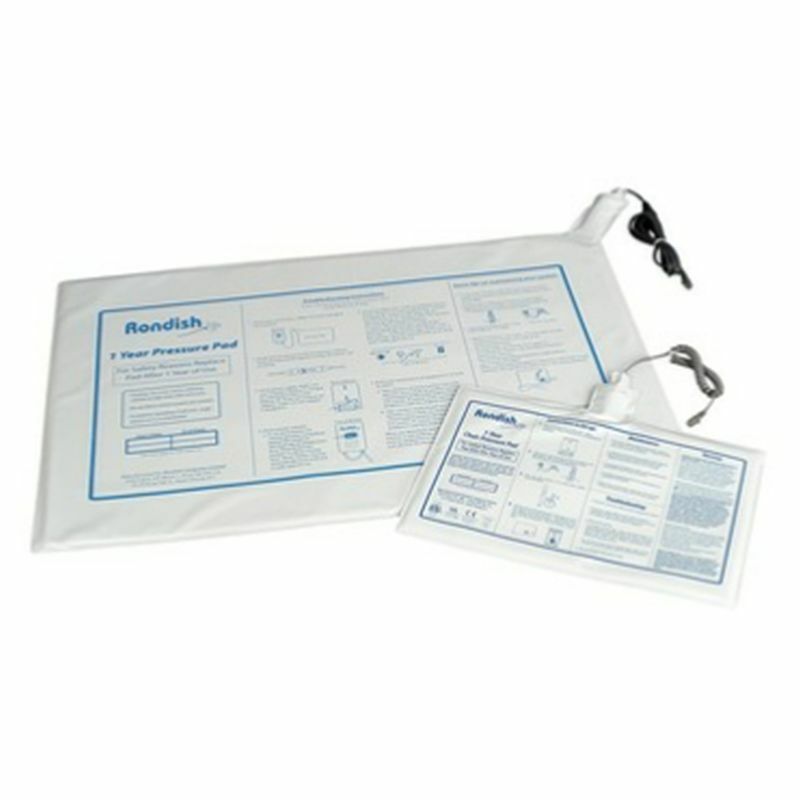 Please note that the image shows a chair and bed mat, while this kit is supplied with a bed mat (the larger of the two pictured) only.